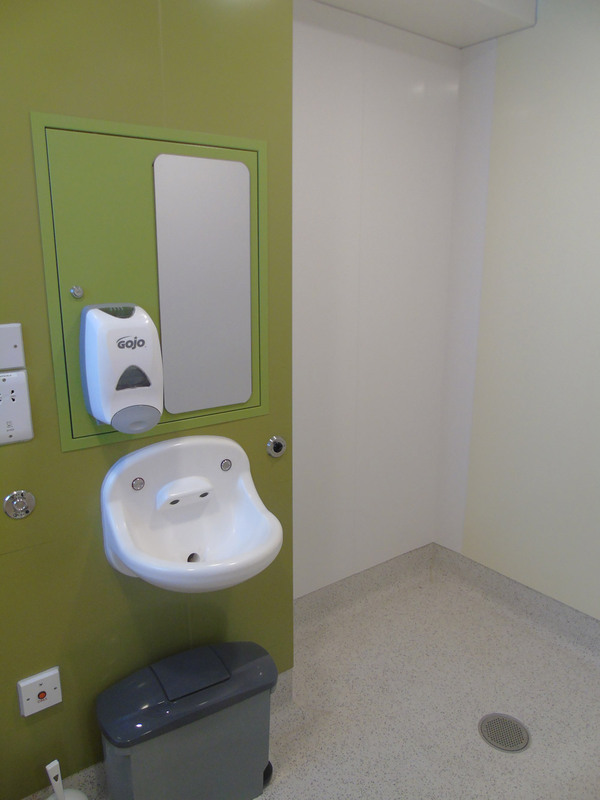 Finishes to the first floor were particular to the requirements of the service users, with great care taken on leaving no ligature risks, and producing a space that is robust and vandal resistant, whilst as homelike as possible. 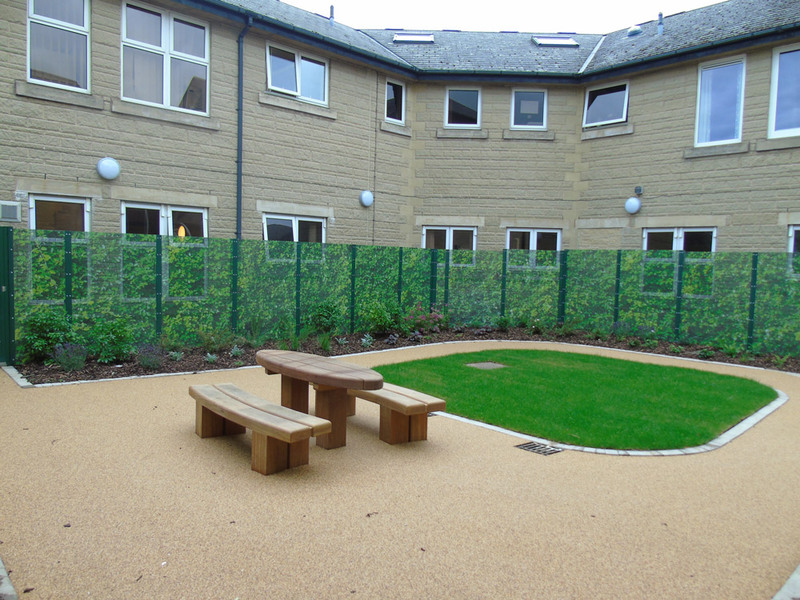 Finishes to the ground floor have the emphasis on creating a space that is as domestic as possible in the given environment. 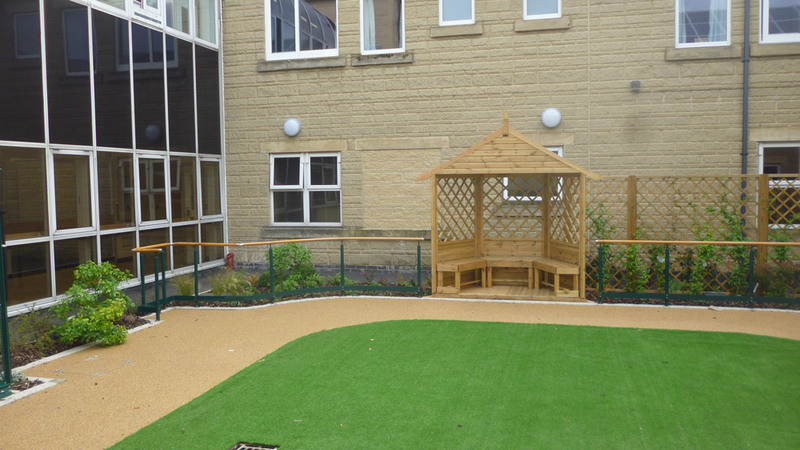 Safe outdoor spaces have been created in courtyards for both wards. 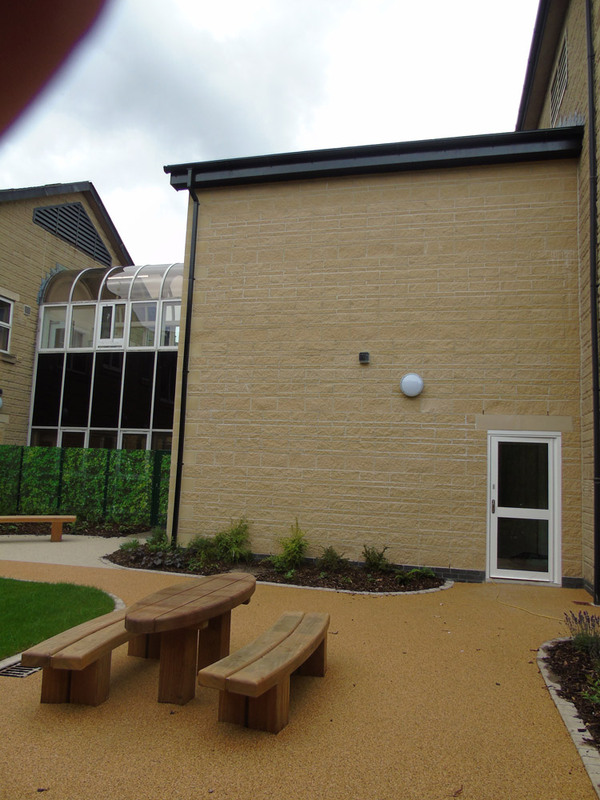 Solar PV panels have been fitted to the roof. 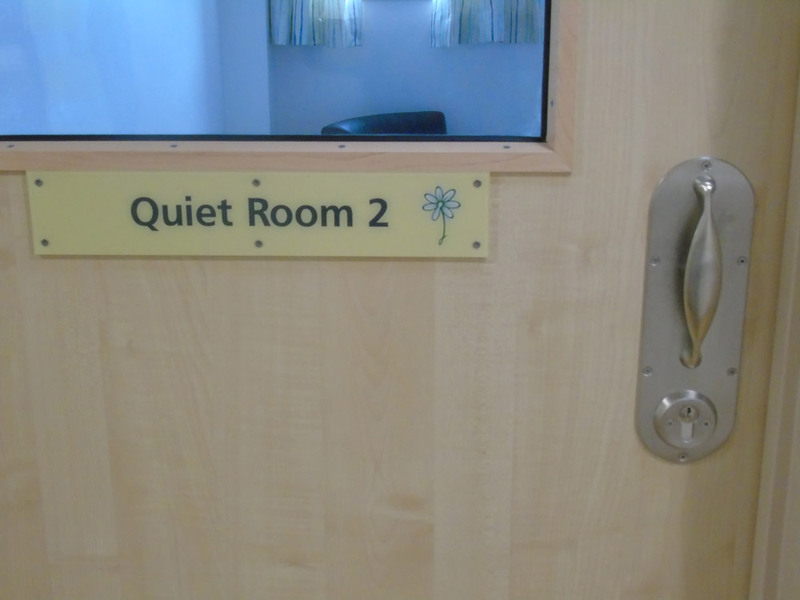 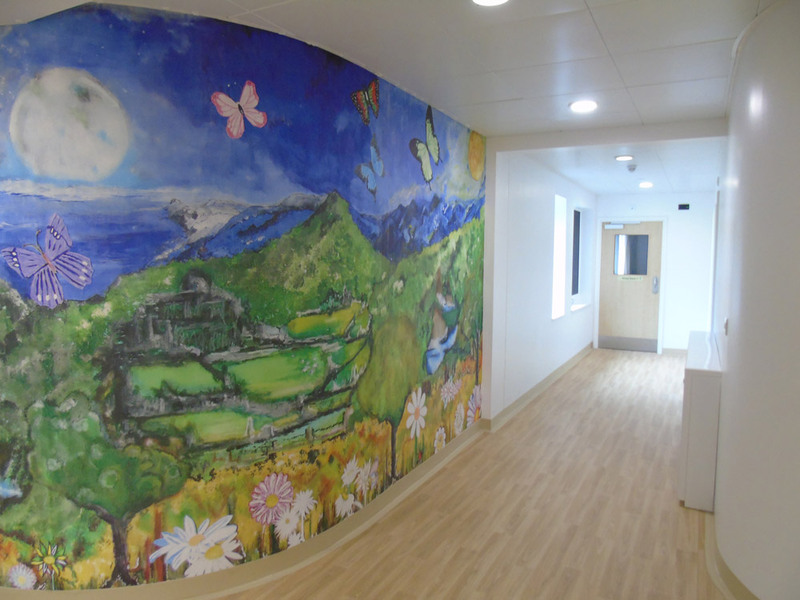 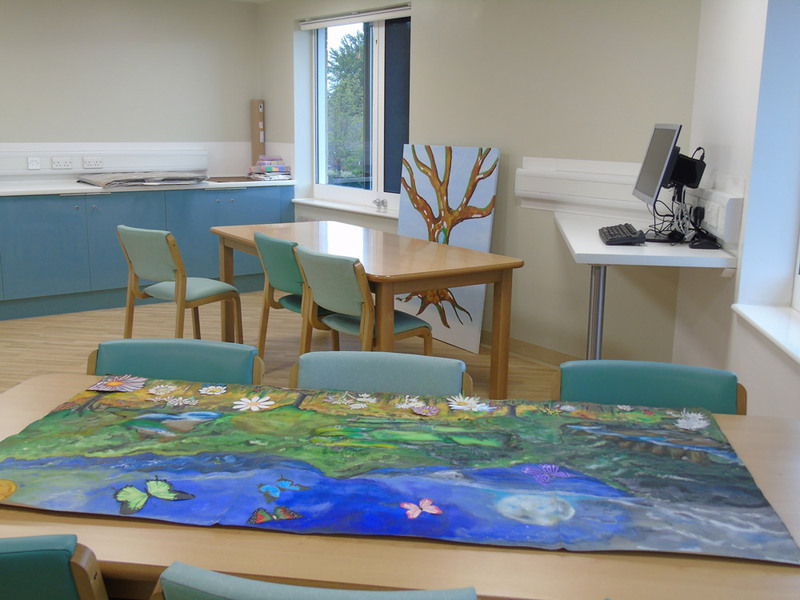 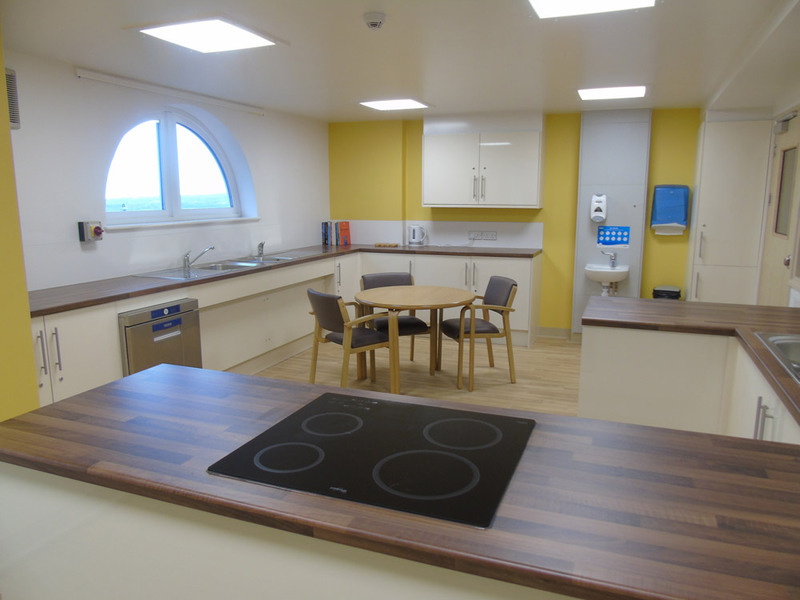 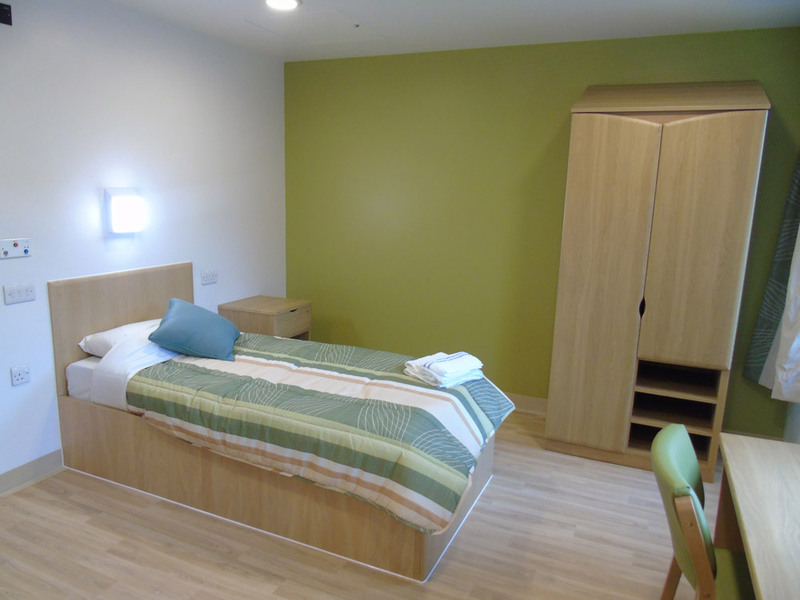 On this project we were working in a particularly challenging live hospital environment due to the nature of the service users. 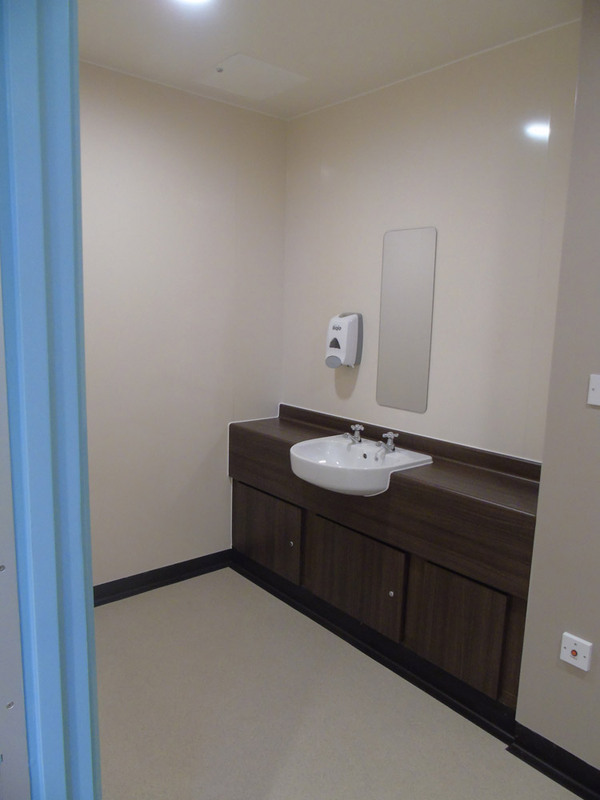 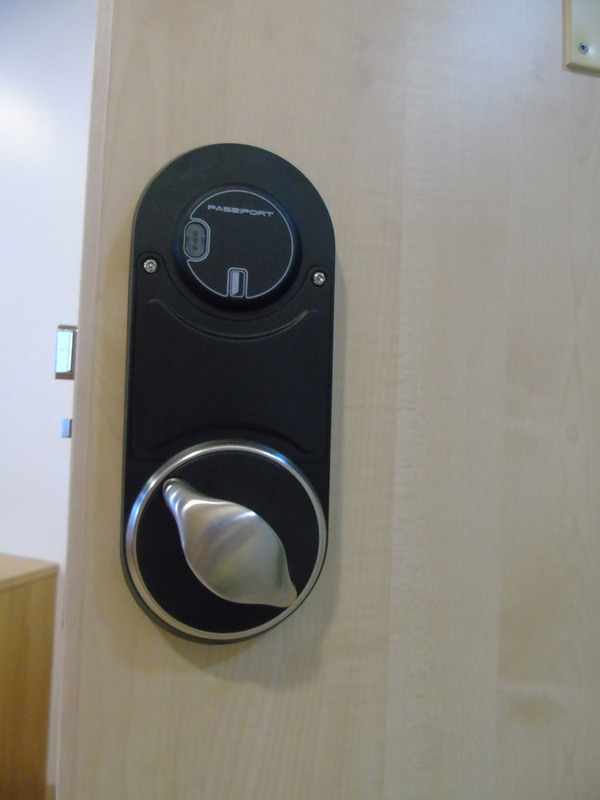 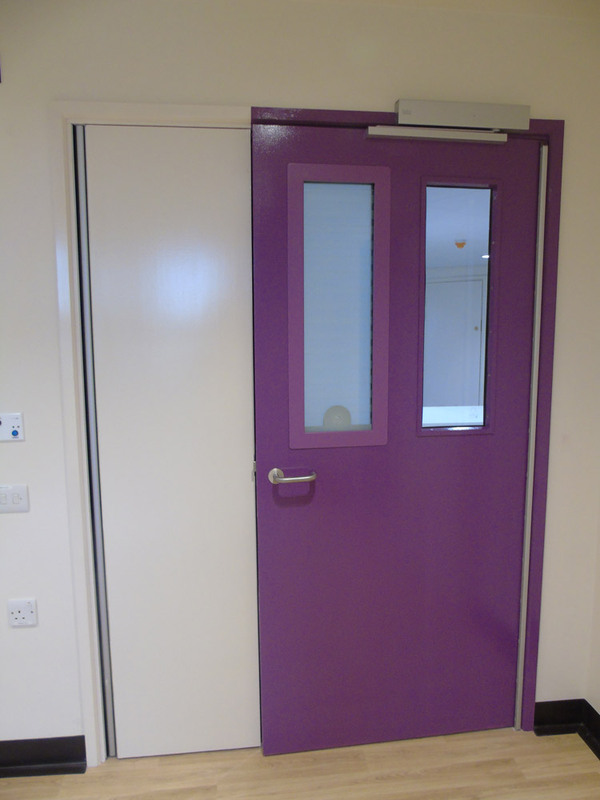 Access and egress was a logistical problem which needed overcoming, this was achieved by close interface with the hospital & project management team. 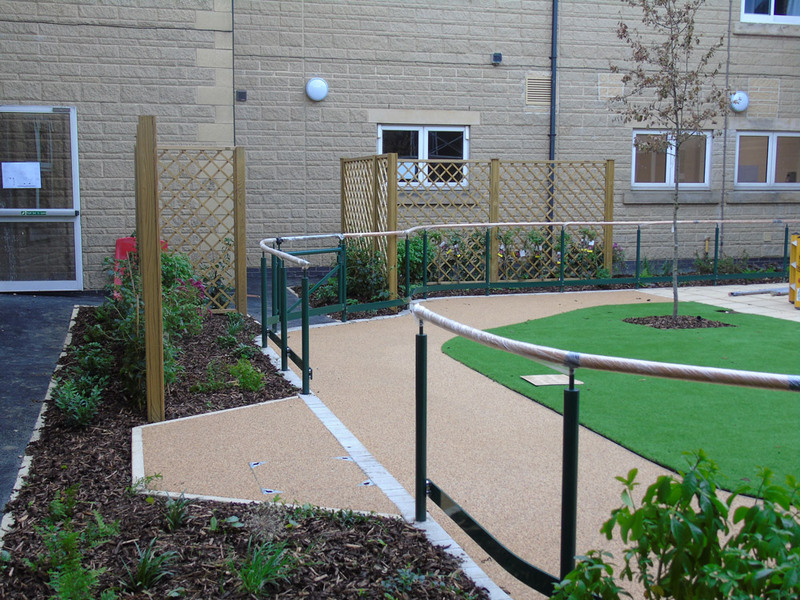 The project was also in close proximity to a children’s day care nursery, therefore traffic management was of paramount consideration. 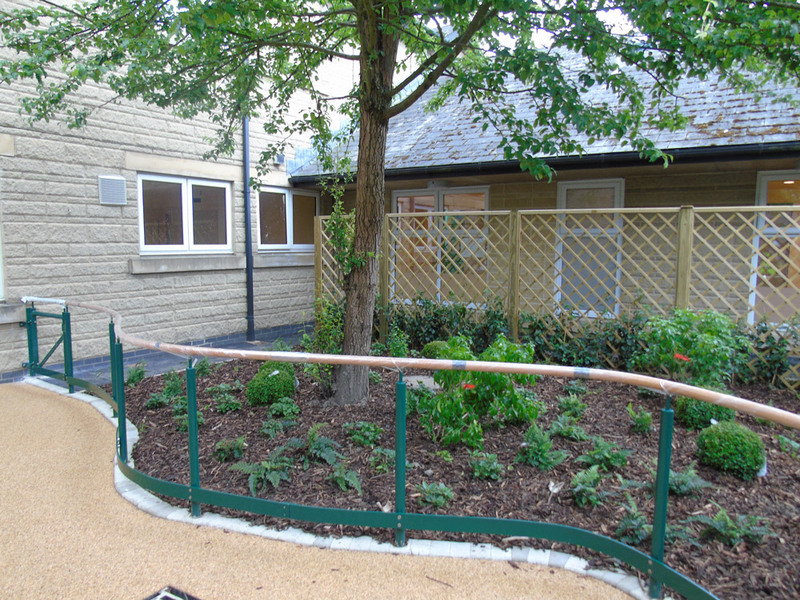 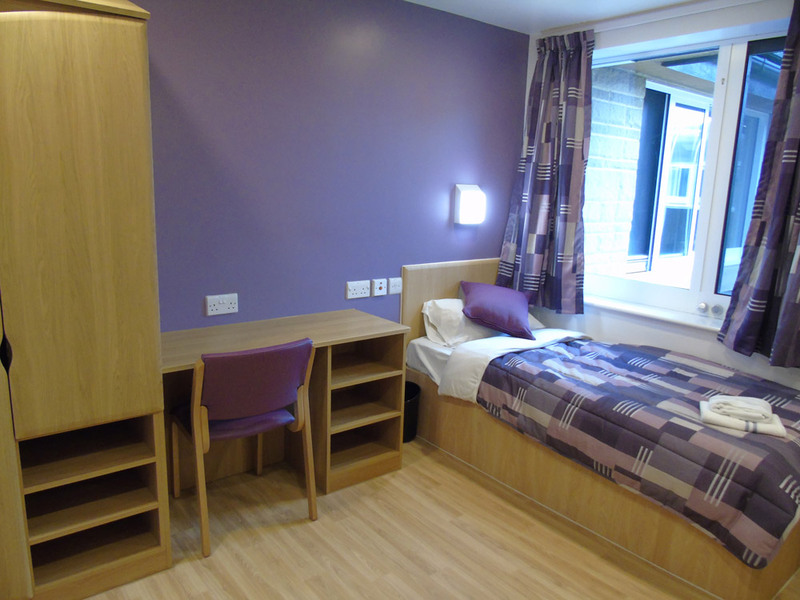 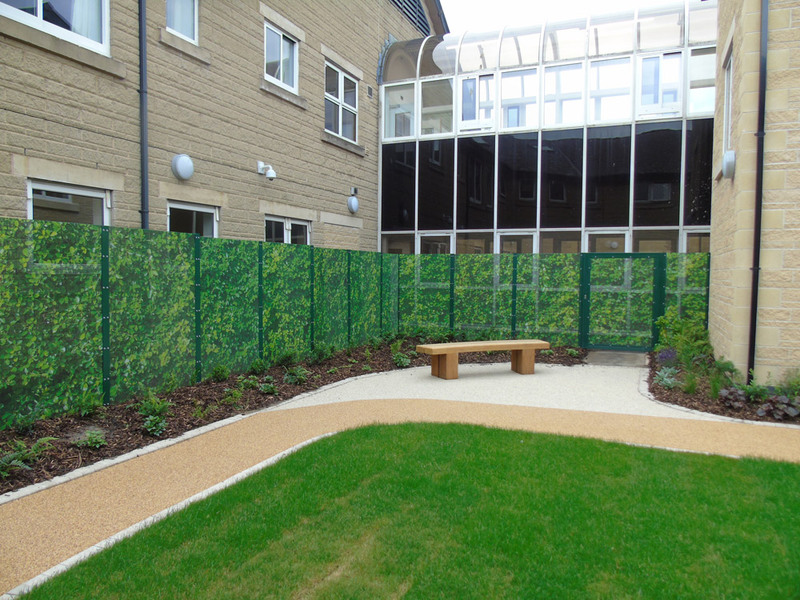 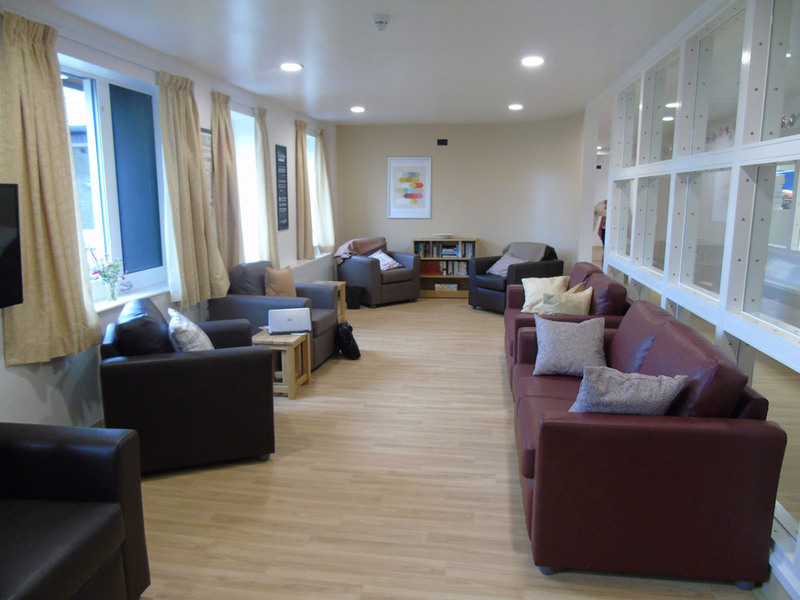 This scheme for a New Build 16 bed residential care home was constructed within the grounds of the existing facility for the Trust and completed on site in April 2013.